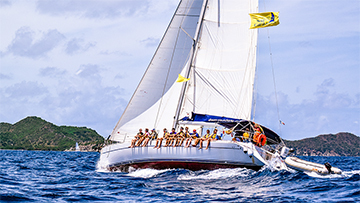 Sail Caribbean is excited and proud to announce its latest undertaking, Sail Caribbean Expeditions, which debuted its first outing this March with a collegiate student crew from the Wharton School of Business. The participants were those accepted through the McNulty Leadership Program. 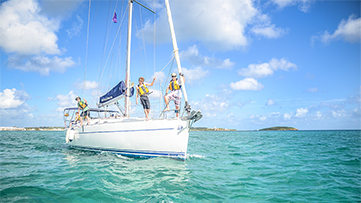 With a customized curriculum focused on leadership, communication and teamwork, the voyage was designed by veteran Sail Caribbean staff members Sara Stone and Beta Eaton. 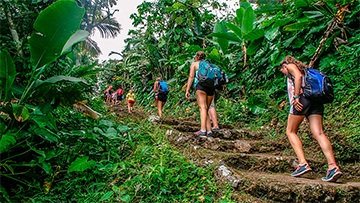 Stone lead the 8-day tailored expedition through the British Virgin Islands. 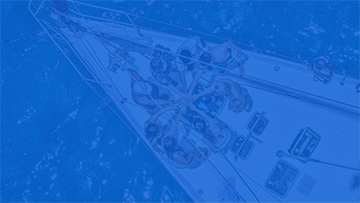 This inaugural trip included a crew of: Erica Montemayor, the Associate Director of Wharton Leadership Ventures, two “Venture Fellows” (student leaders engaged with Wharton Leadership Ventures as an extracurricular activity), and seven undergraduate students in the Wharton School of Business. 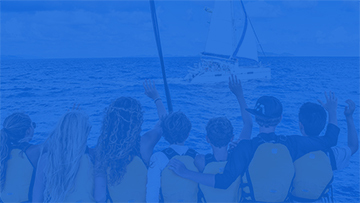 The Sail Caribbean team could not be more grateful for this commendation and for the chance to build a long-lasting relationship with the Wharton School and its extraordinary student leaders of the future. In closing, Montemayor acknowledged, “It’s not easy to find the right partnership that really fits with our curriculum and intentional goals. It’s even hard to find “guides” who have the humble spirit that motivates and inspires our student’s spirit. We are lucky to have you.” To Montemayor and all the student participants, the luck is mutual with us. Thank you to an exceptional group of students, and their leader, Erica. 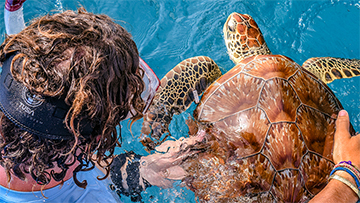 As its mission, Sail Caribbean Expeditions strives to make the ocean and all of its wonder more accessible, to share the values of environmental conservation, and to foster personal growth, teamwork and leadership skill development through an incredible and immersive sailing experience in the British Virgin Islands. 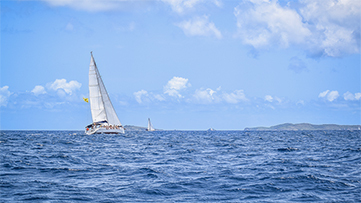 We combine an adventure in one of the top sailing destinations in the world with the opportunity to gain hands-on practical experience, develop effective individual and team leadership capabilities, and learn about the fascinating history and culture of the more than 50 islands. 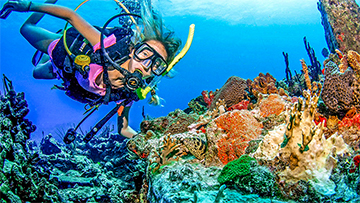 With voyages throughout the year for groups and families, students, and corporate teams, an expedition with Sail Caribbean can be fully customized to best fit the interests and wishes of our guests.